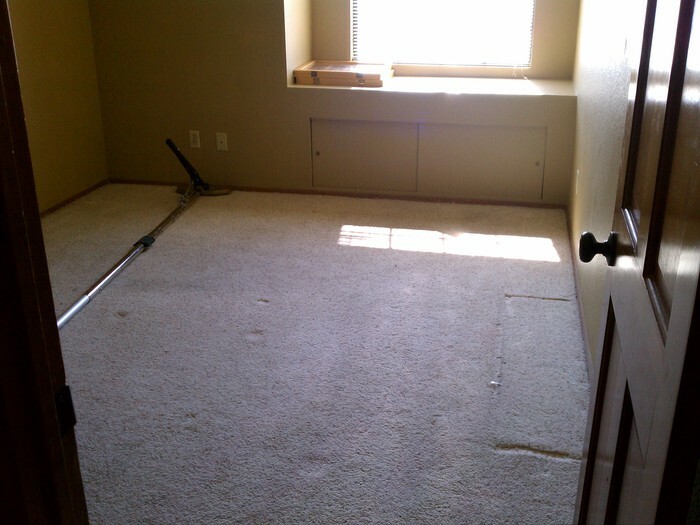 Carpet re-stretching is one of the most popular services that we offer. In the business world visuals and perception are extremely important. The southwest isn’t exactly know for its overabundance of water. I had a good experience with San Diego Carpet Repair. They cleaned carpeting and tiles for me and did a great job. Their pricing was a little high. However, they did good work and the outcome was satisfactory. Their customer service was good and I found them to be prompt and responsive. This was my first time using them but I would call them again if I needed. 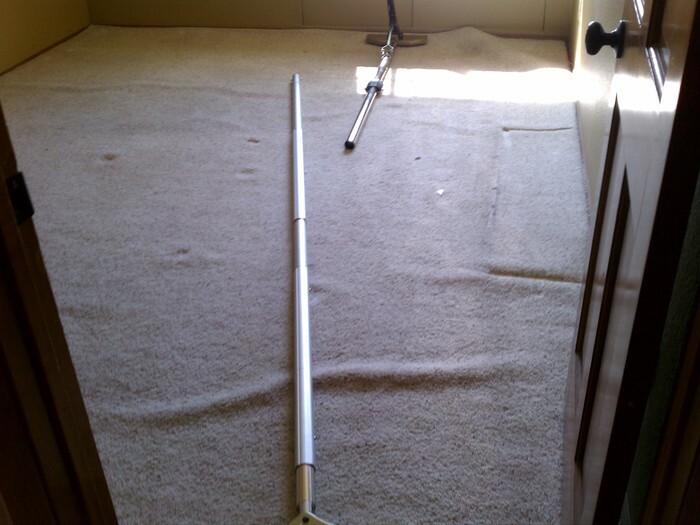 San Diego Carpet Repair was very professional, returned my call promptly and scheduling was easy. The two carpet technicians that performed the work to stretch and re- tack my carpet were very knowledgeable and professional. The stretching made a big difference in the feel and look of the carpet. Overall they addressed my concerns and repaired the problem that was caused by the company that installed my carpet 2 years ago. The San Diego Carpet Repair team did a fantastic job cleaning my carpet. They were on time and very quickly and efficiently did a great job. Thanks SDCR!